Congratulations William G. on passing your initiation and becoming an Entered Apprentice Mason. Welcome to San Jacinto Lodge #106 A.F. & A.M., a 166-year-old lodge chartered January 31, 1853 and located in beautiful Willis, Texas. 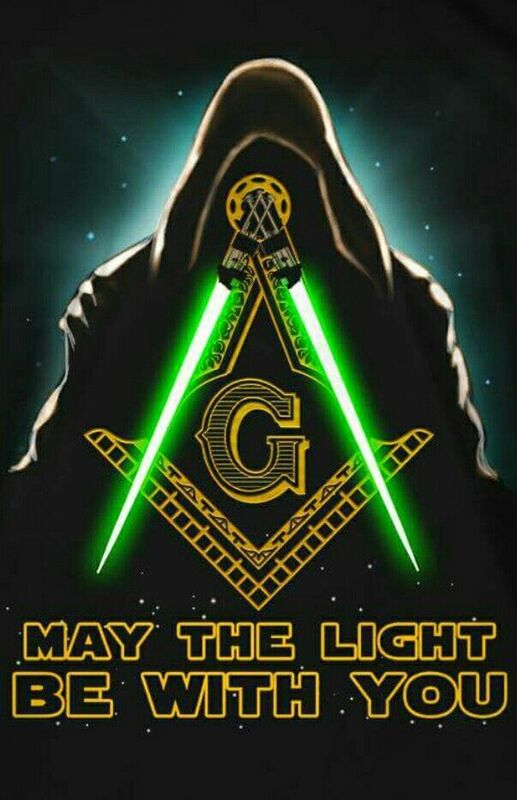 Proudly a part of the 28th Masonic District and under the jurisdiction of the Grand Lodge of Texas. Our modest lodge meets on Tuesdays at 6:30 p.m. for dinner and practice/study, and on Saturday mornings at 8:00 a.m. for breakfast and practice/study. We also have a Stated Meeting the first Monday of every month. We invite you to come and share in a meal, friendship and brotherly love. For information on how to become a Mason: Contact the Secretary (936-856-2833) or any other member of this lodge, or fill out and send the form on the Contact Us page. For a variety of information on Freemasonry, as well as a short, but growing list of famous Masons, please click on the About Masonry and Famous Masons links. To make a charitable contribution, please go to the Donate page. To pay lodge dues, please go to the Pay Dues page. Visit the Grand Lodge website.